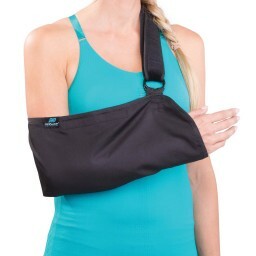 Don't let a wrist injury keep you out of the game. 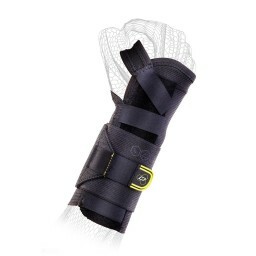 Our wrist braces wrap securely around your hand and wrist to provide stability and support for weak, sprained or injured wrists. 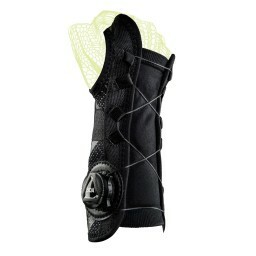 Designed for athletes who want wrist support without losing range of motion, our wrist braces are designed for the athlete in mind. Whether you play football, basketball, or tennis, participate in swimming or gymnastics, you can feel confident with the compression and stability provided by DonJoy Performance.